At my last job, I used to be wildly creative about how to get my workouts in during the day. I would often run the 7 miles to or from my office or get in 4-5 miles at lunchtime either outside or on the treadmill. I had a running group with a couple of coworkers and we would get together for 4-6 miles a few afternoons a month to knock out our training miles. I remember the constant barrage of comments from people asking how on earth I found time to run every day! The answer was short - I didn't find time to run, I made time to run. That hasn't been the case in the last few months. I've found it really hard to make time to run. Part of it is my work schedule, which is wildly different every day. 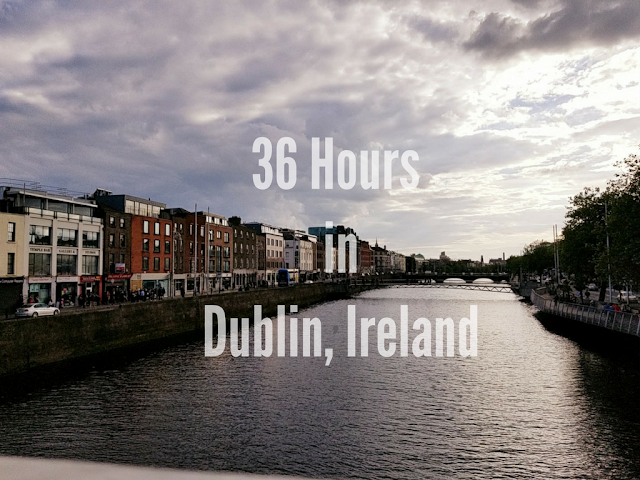 I carry my laptop to and from work so on the days I do go into the office, I can't run there or back and early mornings have been more of a struggle than ever this last year. Over the last two weeks though, I've really tried to make running a priority, making time to run whenever I can, and trying to plan out my running in advance. I've done pretty well with getting in 4 runs per week. I thought about trying to bring that up to 5 but I usually only do that for a marathon or if I'm aiming for a certain time. 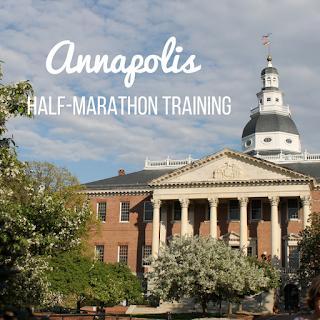 I want to run Annapolis to run. I know I'll eventually set at time goal when I get closer (I always do), but for now, I'm just trying to see where things take me and I'm pretty happy with where they've gone. My longest run was yesterday - 6 miles at an average pace of 9:18. Considering I couldn't run more 2 miles without stopping just a few weeks ago, this is pretty significant, especially since I didn't feel well yesterday. I was better at cross-training my first week of training than this past week. I made it to yoga and a barre class. This past week, I didn't do anything. I've felt a cold coming on and opted to rest more than I normally would have so that I could get all of my runs in without wearing myself down. This week is Week 3 and it's a relatively normal week. My long run will be 7 or 8 miles and I'd like to get some more cross-training in but I have a few busy nights with some Junior League stuff so we'll see. It's about making time though and that's the plan! 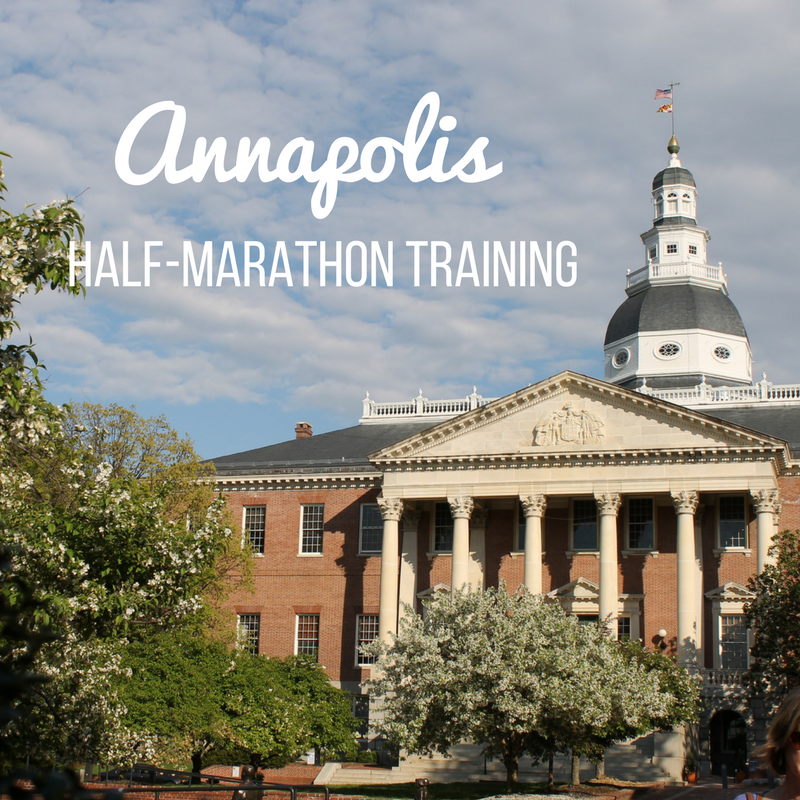 The good thing is that that 6-mile run really made me feel ready for Annapolis. It's been a long time since I've really trained for a half and I'm looking forward to seeing what I can do next month!